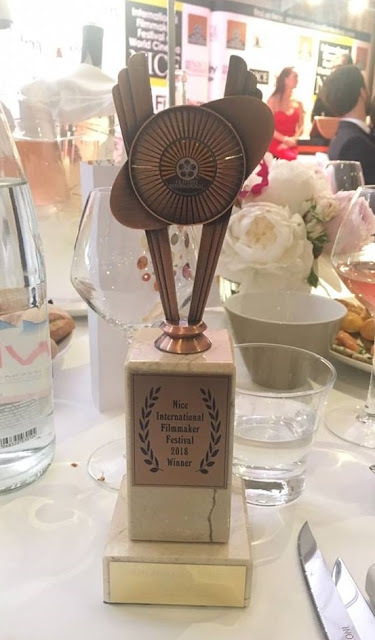 Filipino movie editor John Anthony Wong won Best Editing for "Bhoy Intsik" in the Foreign Language Film category of the Nice International Filmmaker Festival 2018 held in France from May 5 to 12. Wong bested fellow nominees Chang-Gyun Kim ("A Trip With Friends"), Aziz Imamoglu ("Dad Where Are You I Am Lost"), Yuji Kakizaki and Yasutake Torii ("Dai 2 Keibitai – The Second Security Unit"), Yuan Fang ("Destiny Among the Mountains"), Jose David ("Flea"), Giancarlo Escamillas and Carlo Ortega Cuevas ("Guerrero"), Takeshi Iwamoto ("Lemon & Letter"), Alex Vargas ("Rice"), Shinpei Masui ("Spit & Honey"), Maxime Aubert ("The Blogger"), Abdulla Alneyadi ("The Tragedy of the Monster") and Sreekar Prasad ("To Let"). 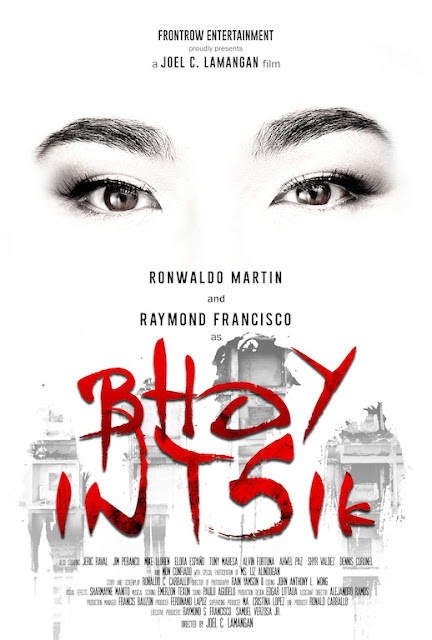 "Bhoy Intsik," a film about two small-time felons who crossed paths and forged an uncanny friendship, stars Raymond "RS" Francisco in the title role and Ronwaldo Martin as Marlon. Directed by Joel Lamangan, it previously won the Special Jury Prize in the Orient Express section of the 38th Oporto International Film Festival and two acting trophies for RS Francisco at Sinag Maynila Film Festival 2017, in a tie with Kristoffer King ("Kristo"), and Star Awards for Movies 2018. It also competed at the London East Asia Film Festival 2017. Wong, who has been editing movies since 2000, considers the film a very interesting project to edit. "The challenge was to create a world where these interwoven lives would interact and counteract with each other without losing the audience in the story's narrative. My team had to work with material that was both visually compelling and dialogue-driven." 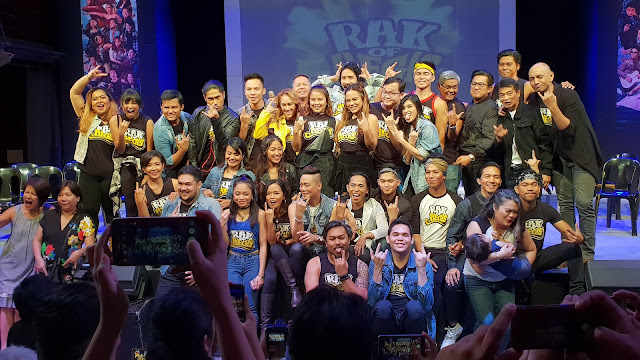 The managing director of EDGE Manila Creatives Corporation (EMC2) added that it helped that he was also the film's Visual Effects supervisor. "During editing, when I felt that a sequence needed a little VFX assistance to enhance the mood and tone of a scene, I just ask EDGE Manila's VFX team to add details here and there like 'stormy/gloomy' clouds during a break up scene or digital prosthetics to make a pivotal scene more realistic," he explained. 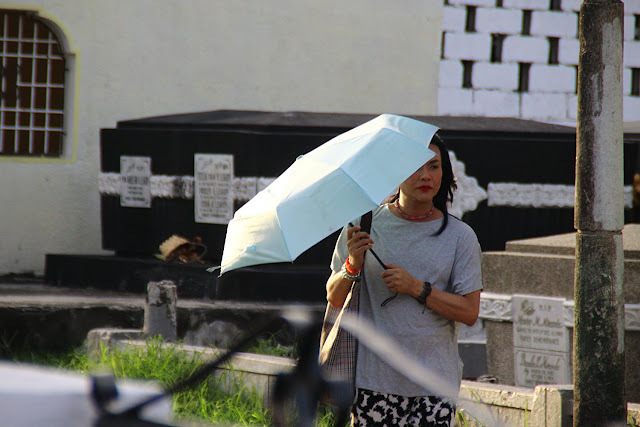 Apart from Lamangan, Wong has also worked with the late Gil Portes, Mel Chionglo, Jun Lana, Quark Henares, Albert Martinez and Gino Santos, among others. His work on the 2010 Metro Manila Film Festival entry "Rosario" gave him a Best Festival Editor prize and a similar award from Gawad PASADO (Pampelikulang Samahan ng mga Dalubguro). 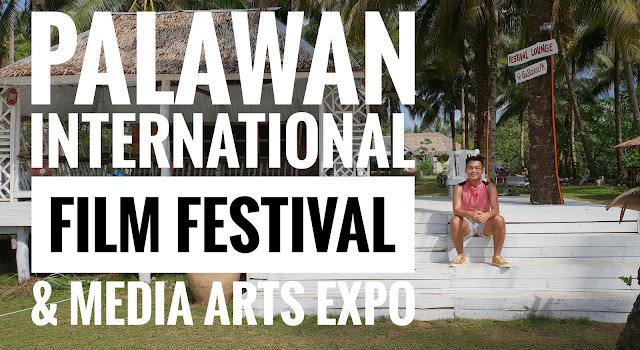 He has also received a Best Editing trophy from the 2012 Cinemalaya entry "The Animals" and was nominated several times for his editing work by FAMAS, Golden Screen and Star Awards. Wong dedicated the win to his family, to all the hard-working Filipino film editors and to the Philippine movie industry. "I'm thankful to have once again been able to work with Direk Joel on one of his most important projects. It was also a pleasure to have been able to work with screenwriter Ronald Carballo, cinematographer Rain Yamson II, musical scorer Emerzon Texon and actor-producer Raymond Francisco. All of them were very hands on in the creative process. The success of the film is truly a collaborative process," he stressed. Aside from his professional work as a movie editor, he also shares his vast post-production knowledge by teaching at the film department of the De La Salle-College of Saint Benilde (DLS-CSB) School of Design and Arts. 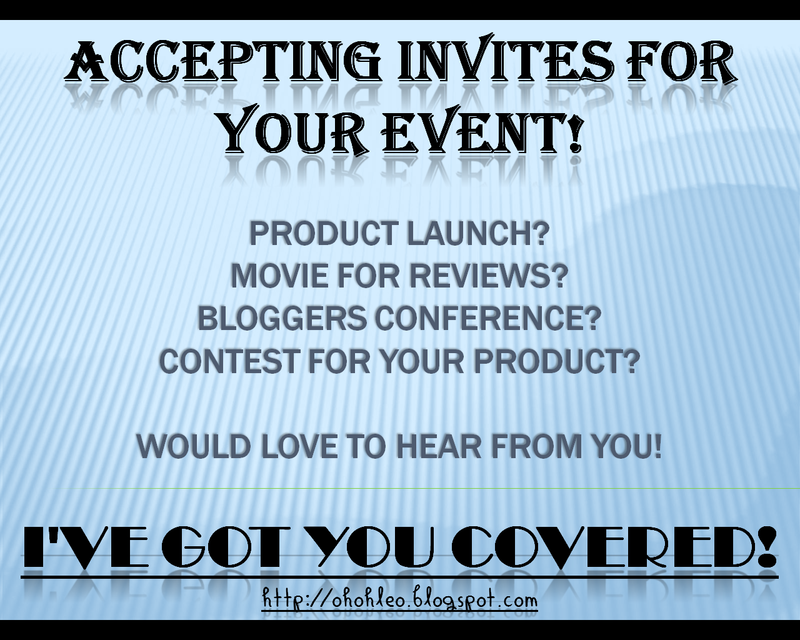 He also shoots and directs short films, music videos and corporate videos. He is a graduate of Ricky Lee's 14th scriptwriting workshop.